Is this our favorit band ? Which foto of Nick is best? Who do anda like the most? What is your favorit song of all? What is the song that anda would like to sing with the backsreet boys?? Falling down I'm still alive, Am I? Am I? "Just Want anda To Know"
All around me, all around me hey. Kids Wish Network would like to wish a very happy birthday to Backstreet Boy Howie D.
gabung us in the birthday cheer oleh checking out all of the admirable wishes he and his band members have helped us grant – link! The death of Leslie Carter (sister of famous singers Aaron & Nick Carter) at the young age of 25 has surprised and saddened many. Leslie followed in her brothers’ footsteps as an aspiring bintang when she recorded a song for the shrek soundtrack as well as appeared in the reality tampil House of Carter’s. 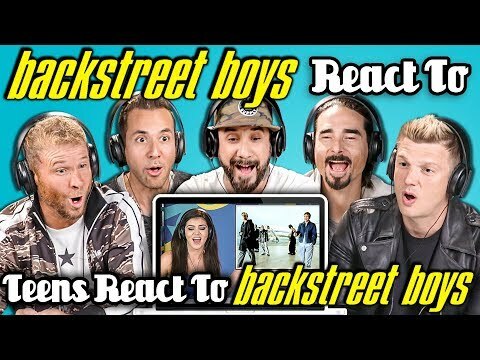 a video telah ditambahkan: REACTOR JOINS BACKSTREET BOYS! a link telah ditambahkan: Did Andy Cohen Inspire The selanjutnya Project For The Backstreet Boys? In the video for "Quit Playing Games With My Heart" which of these boys don't tampil their chest? 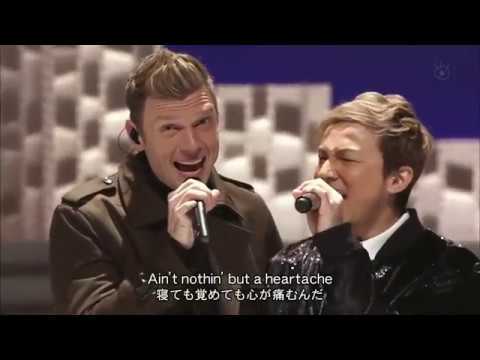 Check Out Nick Carter's NEW VIDEO FOR BURNING UP!